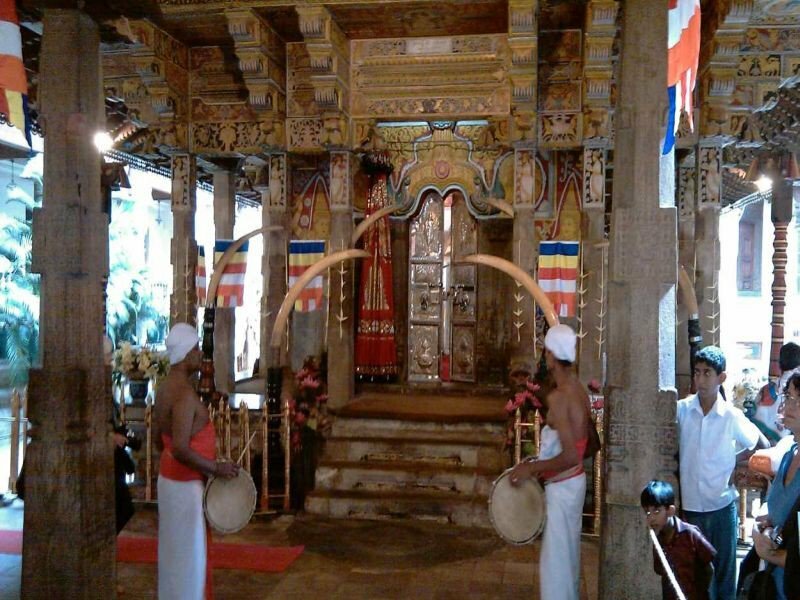 Sri Lanka 3 day heritage tour package. Sri Lanka is a country with a fabulous history. Home to one of the oldest civilizations in the world. 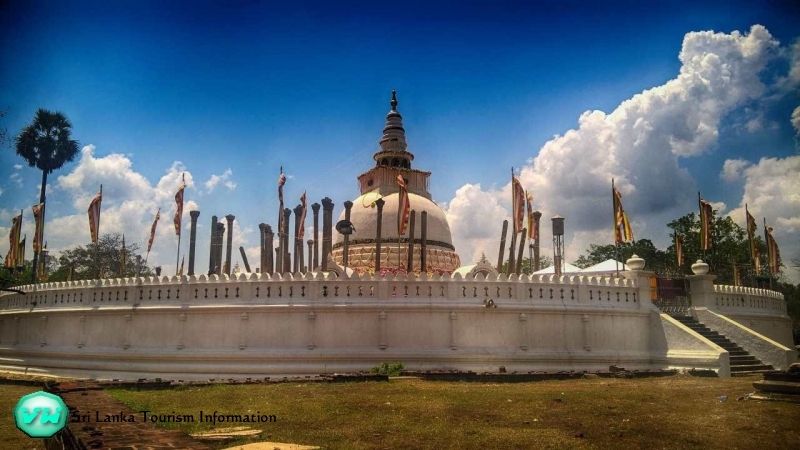 Discover the Ancient cities in Sri Lanka. Visit the Ancient city of Anuradhapura, Sigiriya, Dambulla, Polonnaruwa, Dambulla and Kandy in 3 days / 2 nights Heritage tour in Sri Lanka. 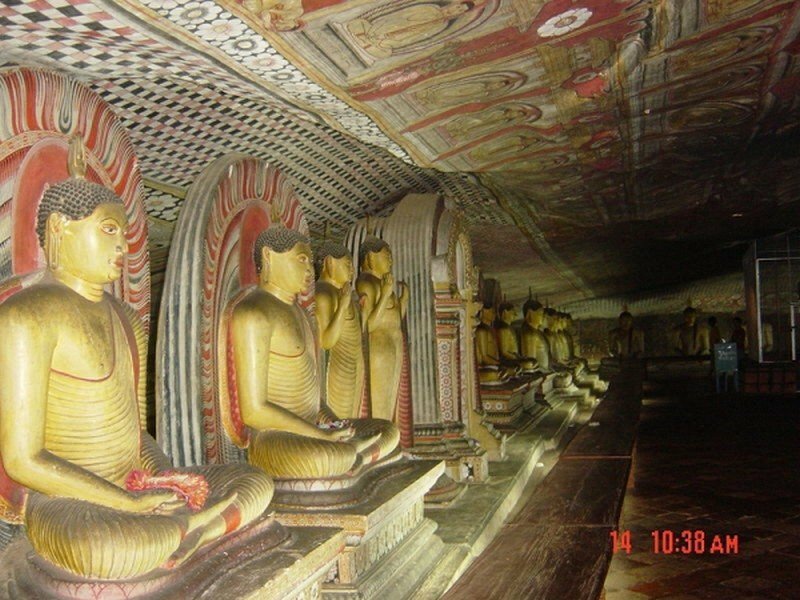 Climb the famous Sigiriya Rock and visit the Golden cave Temple in Dambulla. We stay only for a short period in Sri Lanka and did this tour with PL Tours. We really enjoyed the tour! thanks to William and our driver Chamilla. Nothing was to much and the hotels are clean and good! Thank you once again PL Tours! !